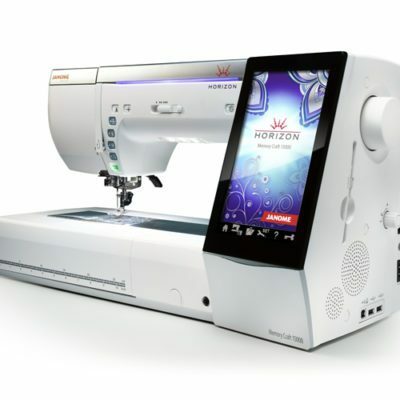 It's big and it's powerful, reaching speeds of up to 1,000 spm. 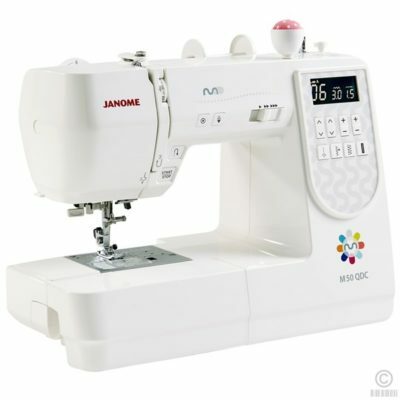 Nevertheless even at those speeds, stitch quality is a priority. 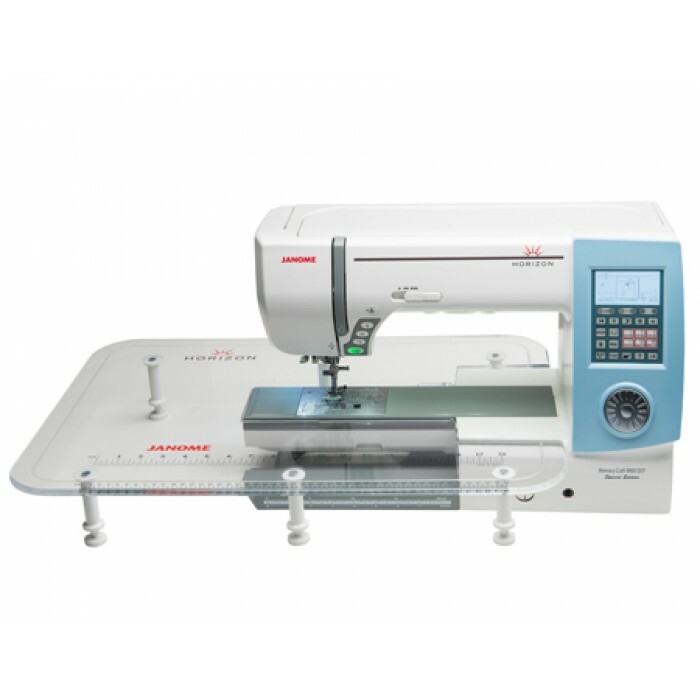 With built-in AcuFeed system for precise fabric handling and an easy to change needle plate to enhance straight stitch performance, rest assured this machine offers spectacular stitch quality. 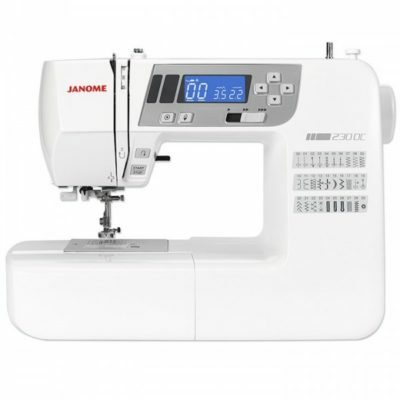 The sheer length of the arm space is impressive at 280mm (11″) ideal for large quilts, bridal dress and those bigger craft and home furnishing projects. 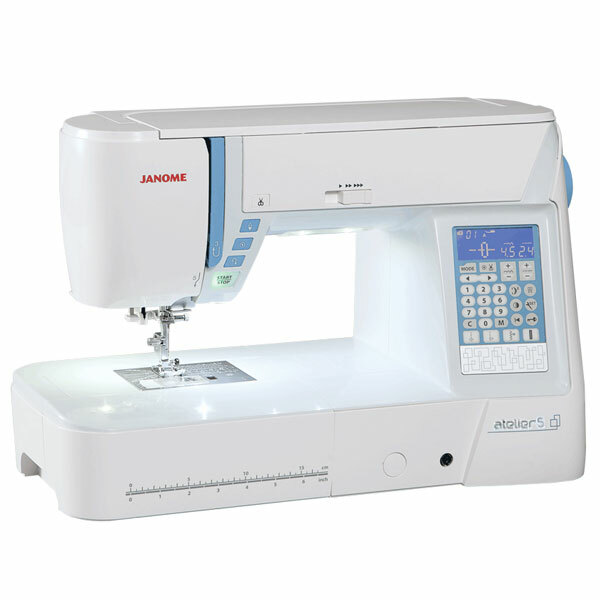 It’s big and it’s powerful, reaching speeds of up to 1,000 spm. 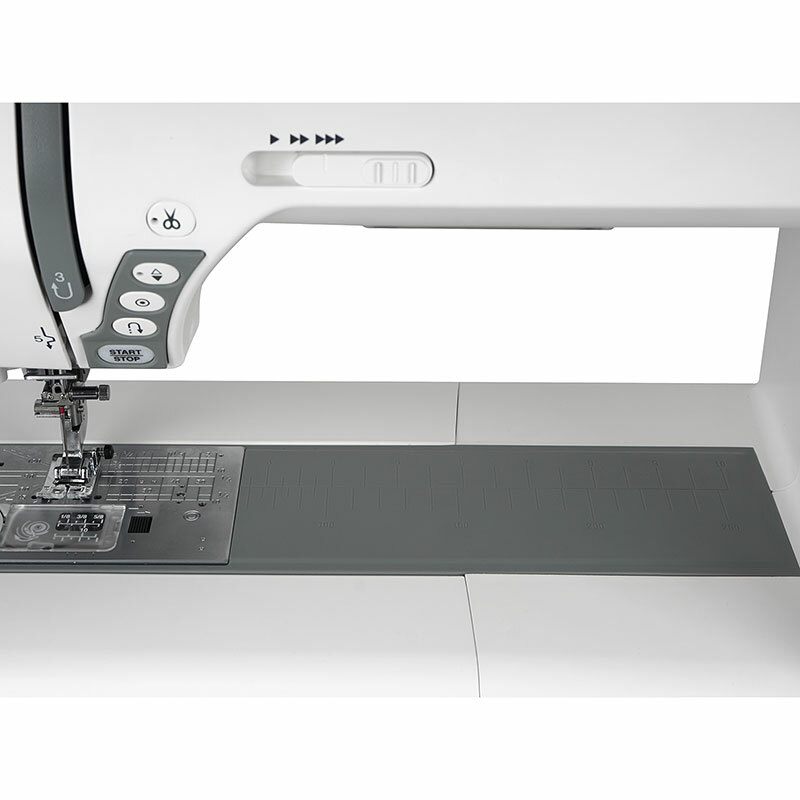 Nevertheless even at those speeds, stitch quality is a priority. 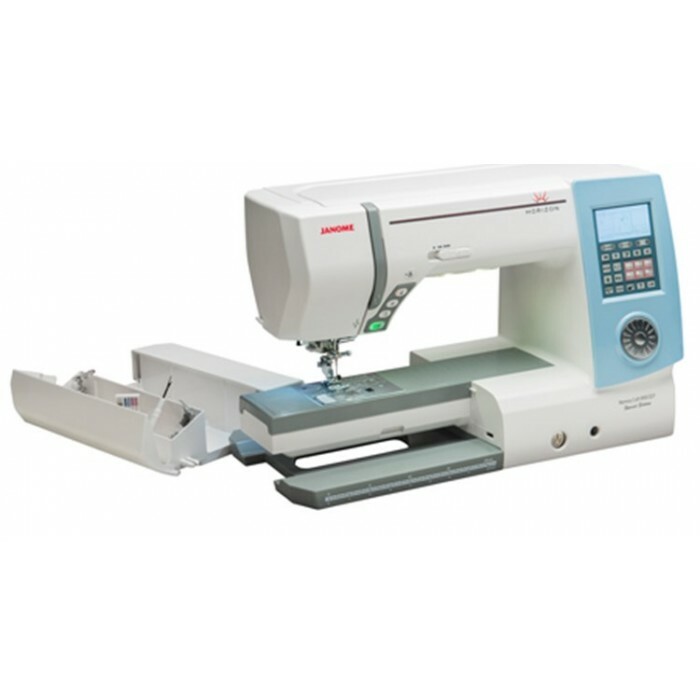 With the built-in AcuFeed system for precise fabric handling and an easy to change needle plate to enhance straight stitch performance, rest assured this machine offers spectacular stitch quality. 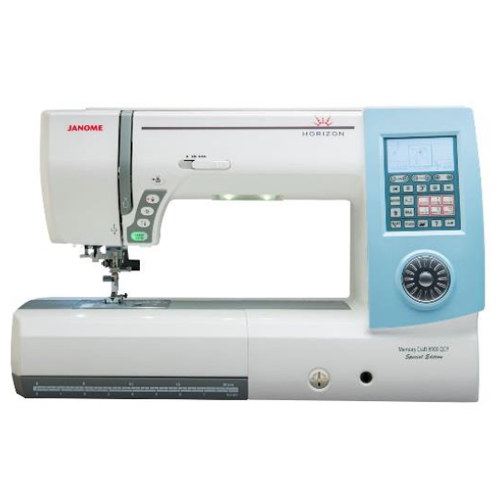 With a 9mm width to enhance creativity, this is an unbeatable long arm machine.